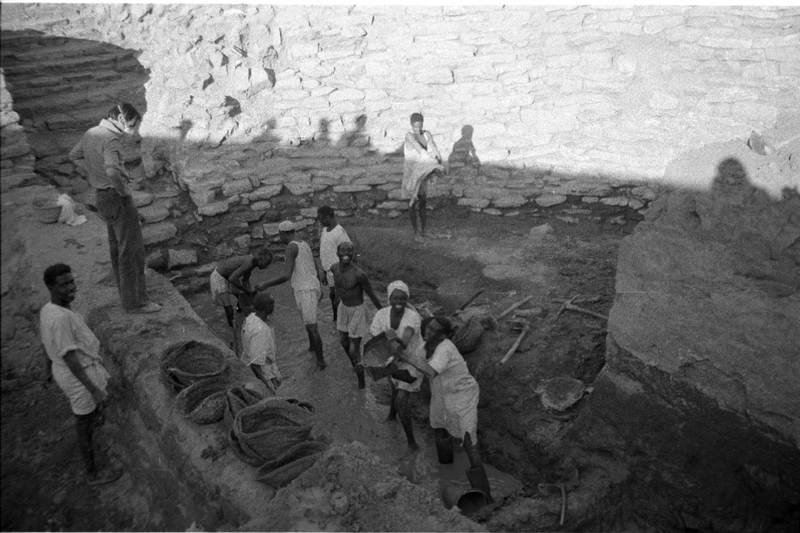 since the sixties, the Genevese archeologist Charles Bonnet excavates and restores the site of Kerma in the north of the state of Sudan. 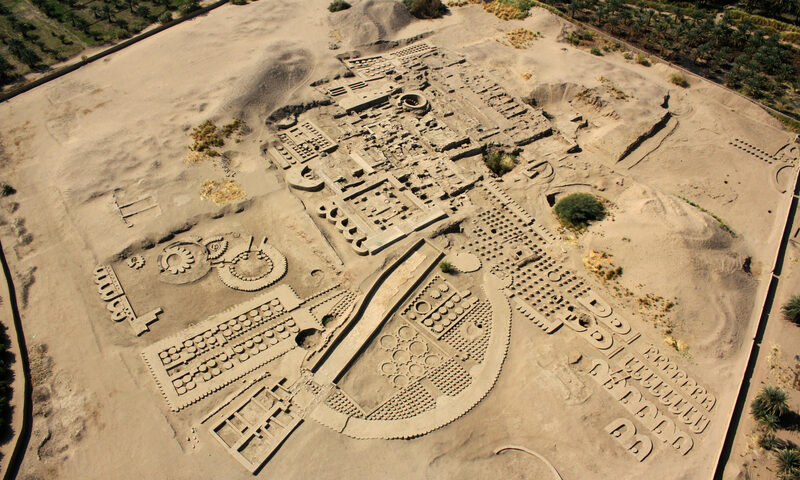 Exceptional discoveries, like the black Pharaons in 2003, made it possible to show the importance of the Nubian civilisation. This site of Kerma and that of Doukki Gel cuts delivered since this time enthralling indices concerning Egypt, Nubie and central Africa. 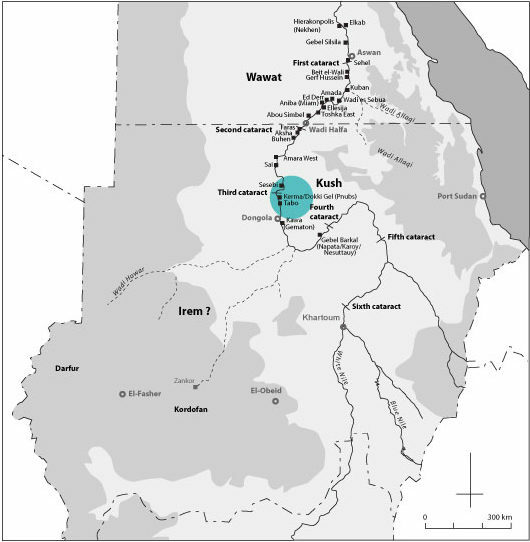 Since 2012, the constitution of the mission Swiss-french-Sudanese, continuous this work of pionnier in local Sudan and restores with the populations the treasures of has history ignored. Charles Bonnet (à gauche) sur le site de fouille de Kerma.